potholes | Park View, D.C.
Pothole on the 500 block of Irving Street, NW. This year’s exceptionally cold and snowy winter has been harsher than most in the recent past, so we’re really going to have a lot of potholes on our streets. Leading up to this year’s Potholepalooza, the city is encouraging residents to report pothole locations leading up to the annual 30-day campaign that begins on March 20th (weather permitting). 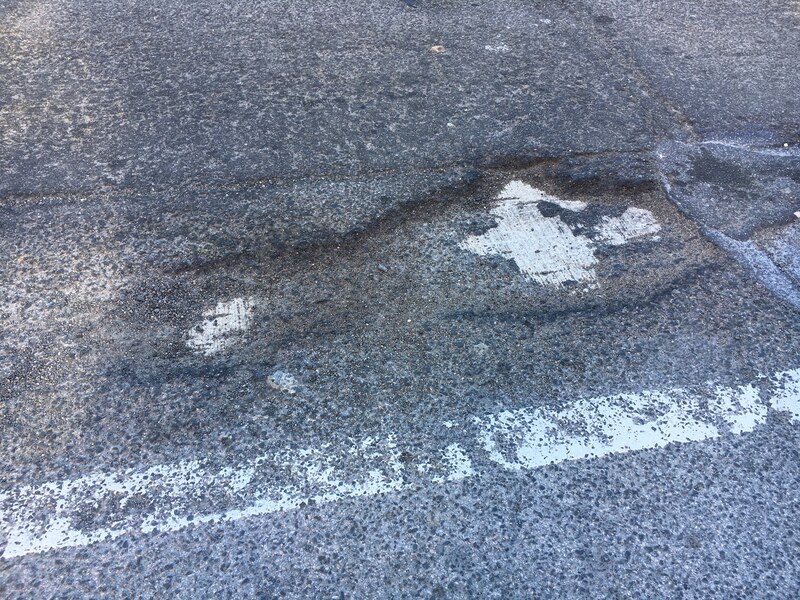 During the annual 30-day campaign, crews from the District Department of Transportation (DDOT) will expedite pothole repairs on roadways across the city. 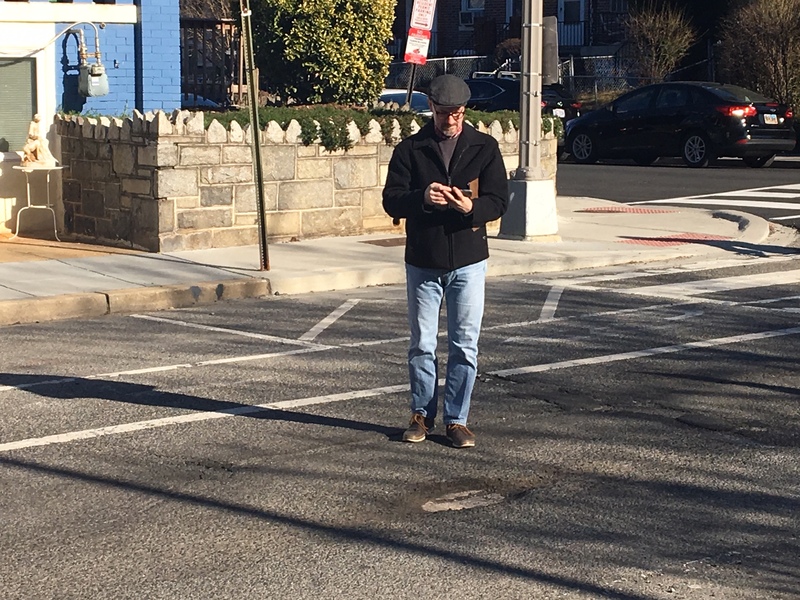 Residents and commuters are encouraged to continue to phone (311), go online (www.311.gov), tweet (@DDOTDC), e-mail (potholepalooza@dc.gov), visit the campaign’s Facebook page (facebook.com/DDOTpotholepalooza) or use the DC311 smartphone app to submit requests for pothole repairs. As part of Potholepalooza, DDOT will be adding extra crews to fill potholes and will aim to repair identified locations within 48 hours (the normal response time is within 72 hours). 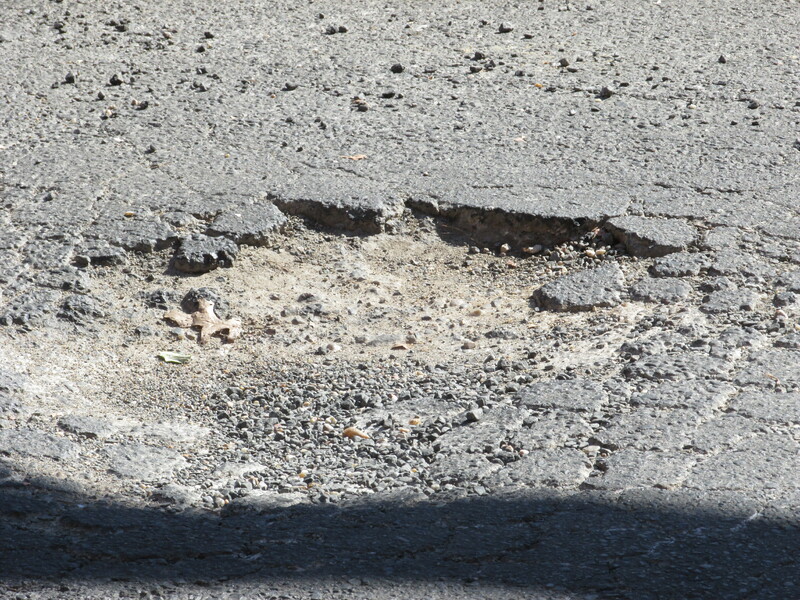 DDOT encourages residents to provide as much detail as possible when reporting potholes, including the precise location and quadrant of the city as well as the approximate size and depth of the pothole. 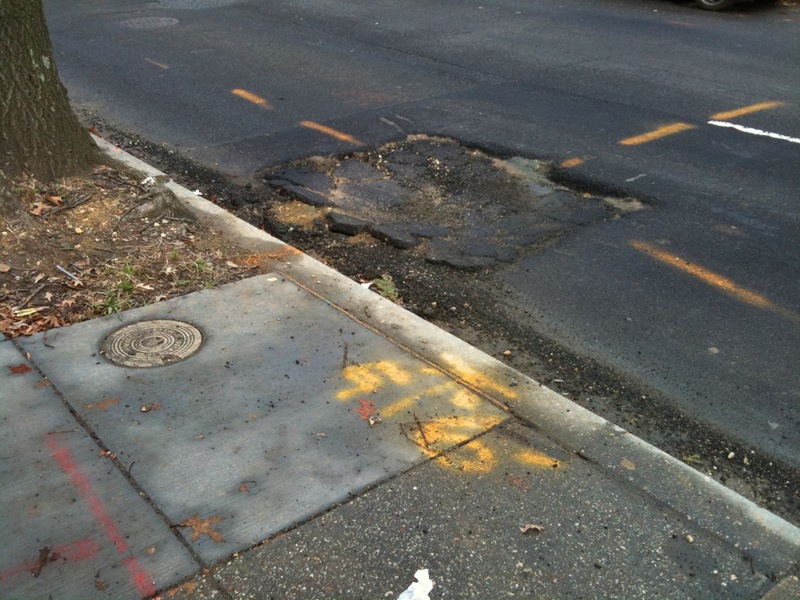 DDOT crews also will be out and about proactively identifying potholes. 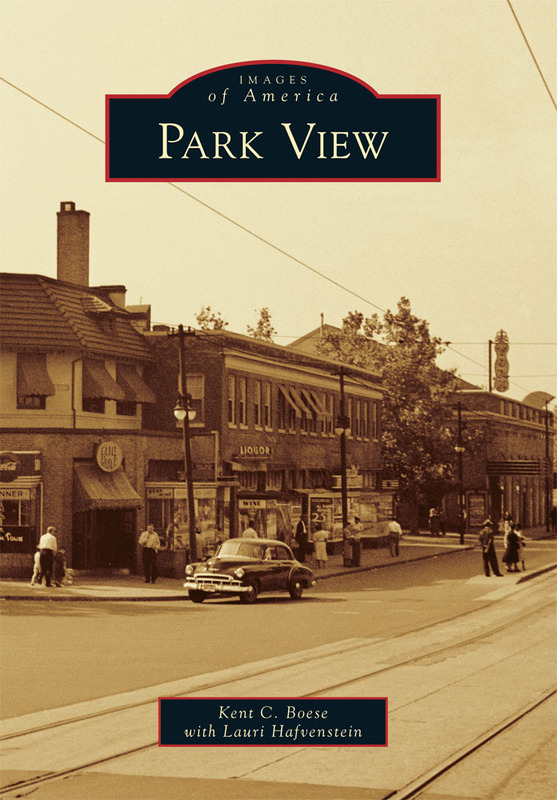 This is a wonderful opportunity for residents to collaborate with the city and get our streets back in good repair after this cold, harsh winter. 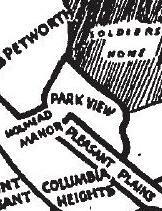 For those that travel on Irving Street east of Georgia Avenue, beware of the pothole — or road slab depression — that is wreaking havoc on the 500 block of the street. Vehicles have been observed veering into the next lane as they approach this severe depression in the roadway. Based on the paint markings, this looks like a failed repair from earlier this year.